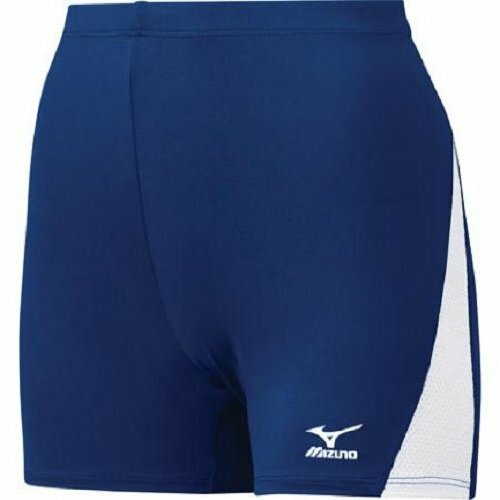 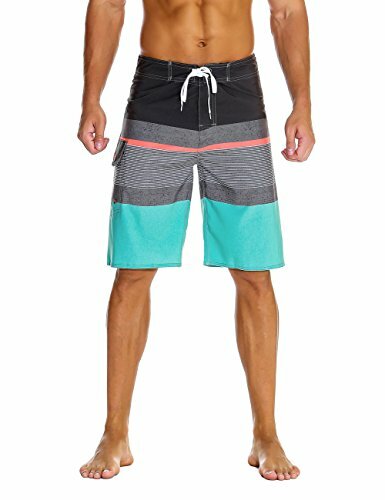 The Mizuno Volley Boardshort features Mizuno's DryLite technology for rapid evaporation and comfort. 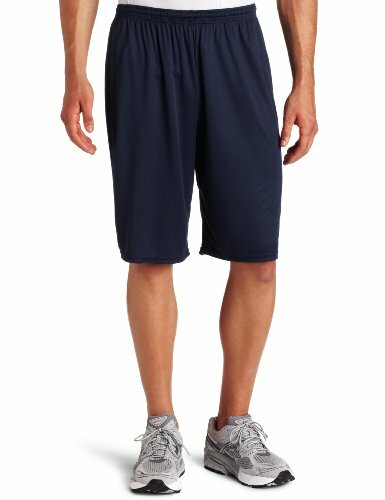 The short also features a 10" inseam with drawcord, fixed waist size, velcro fly, and tagless care label. 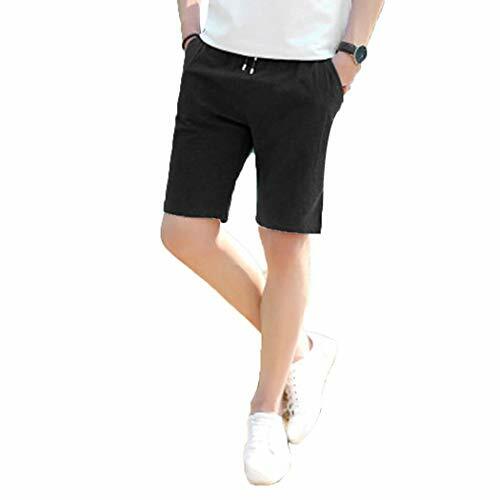 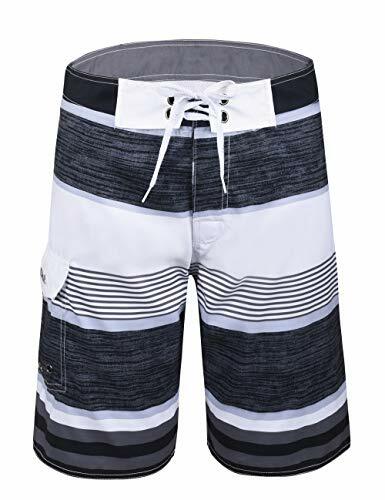 Fashion solid drawstring with pocket men shorts.Suitable for beach wear. 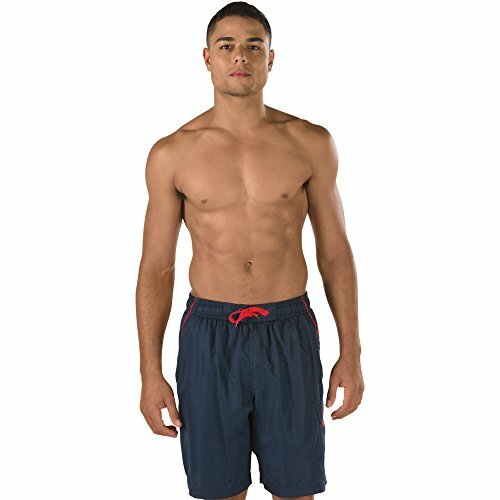 This updated version of the Speedo classic volley short features lightweight aquagon fabric, which dries twice as fast as regular shorts. 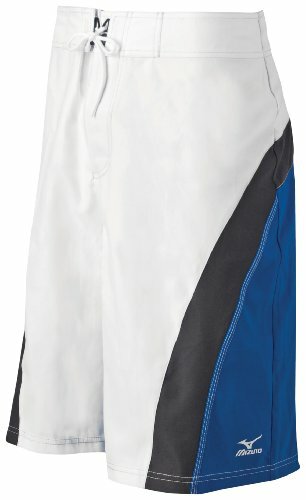 As an added bonus, built-in sun protection lets you stay out longer without feeling the burn. 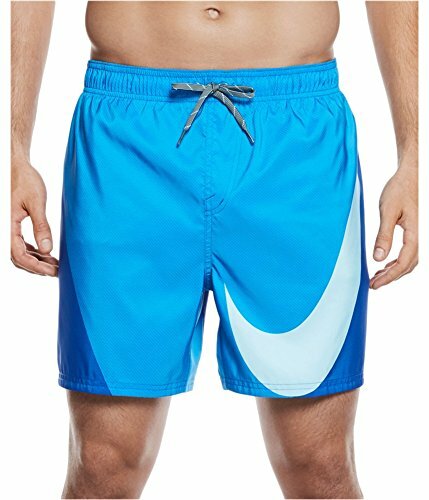 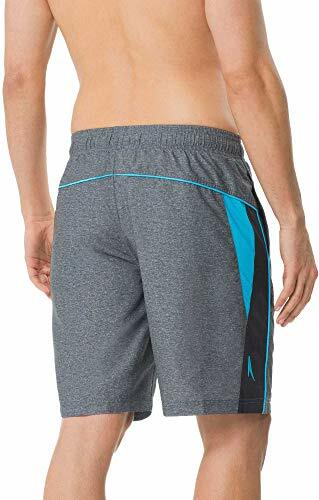 Handy details include elastic waist, a mesh liner and side cargo pocket with drain holes. 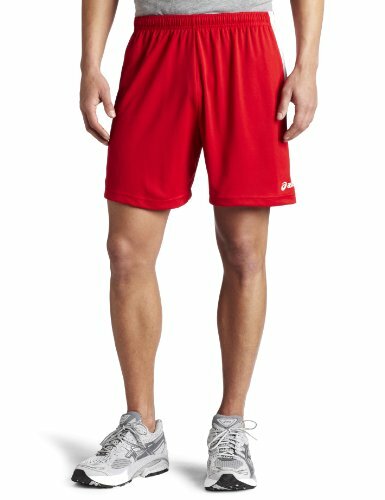 Play volleyball like a pro with the Speedo Cutback Split Volley. 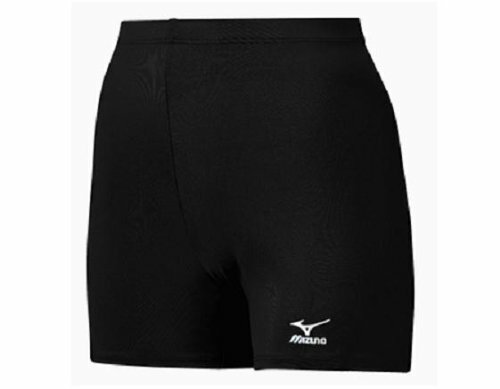 An elastic waistband, supportive liner, and adjustable drawcord delivers comfort and support. 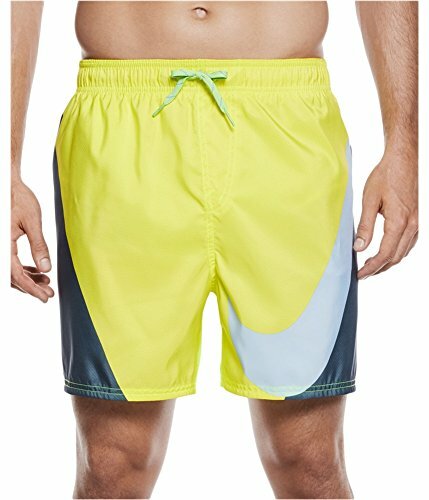 Head to the beach wearing the Speedo Cutback Split Volley.